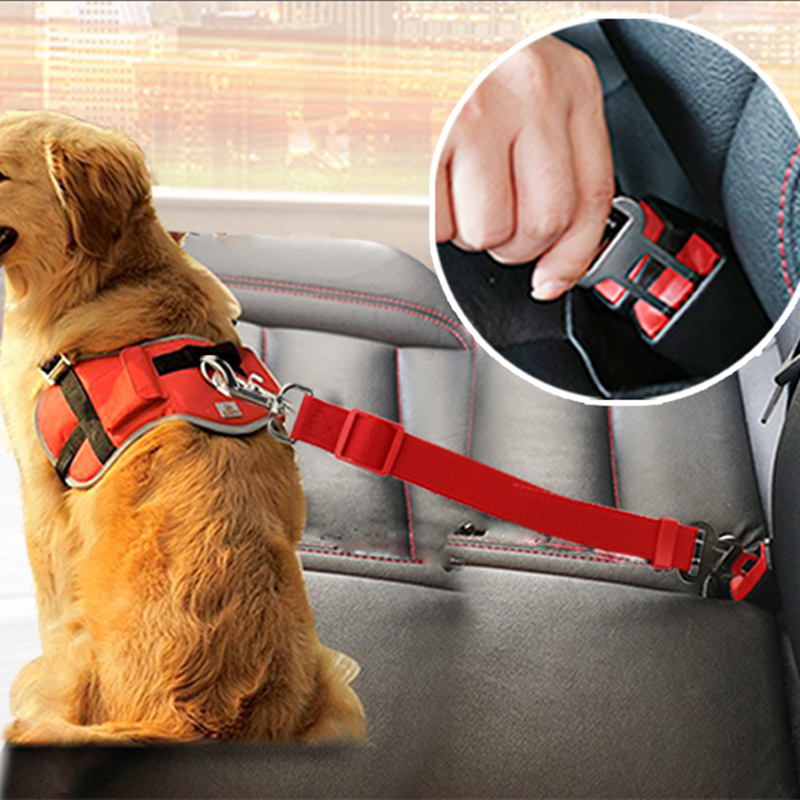 Our best-selling Premium Dog Seat Belt allows your pooch to move around safely on their seat but avoid distracting you, the driver. 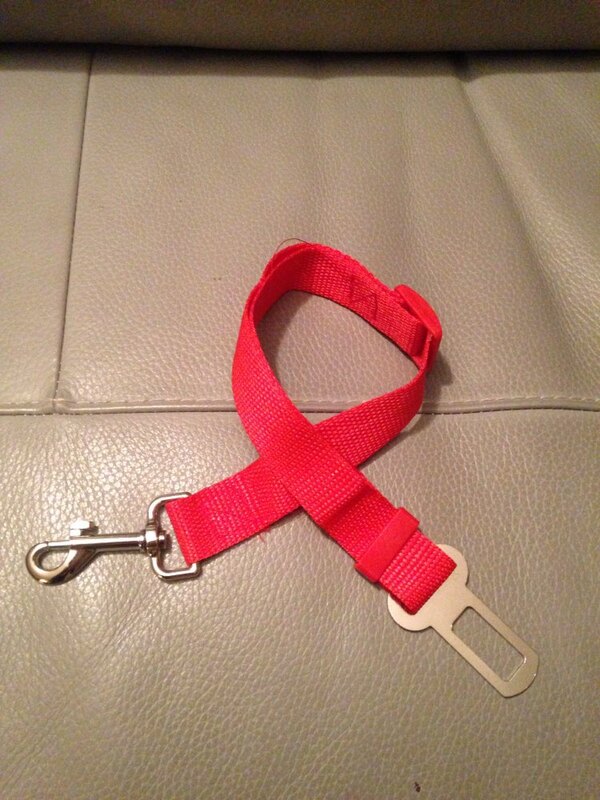 It also ensures that your dog remains safe in case of an accident. 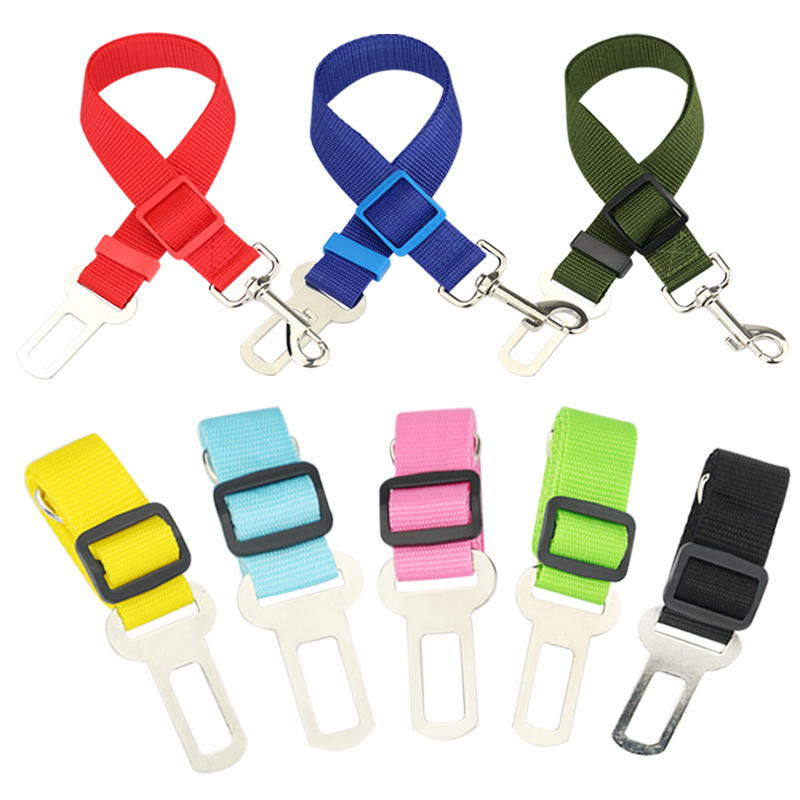 If you buckle your kids in, why not your pooch? In the case of an accident where you are injured, you may not be able to control your frightened or angry dog. 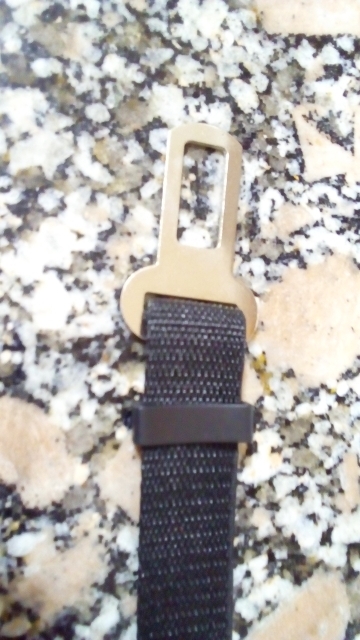 A seat belt keeps them restrained to enable emergency personnel to help them. Completely fit the description. Come in 3 weeks. 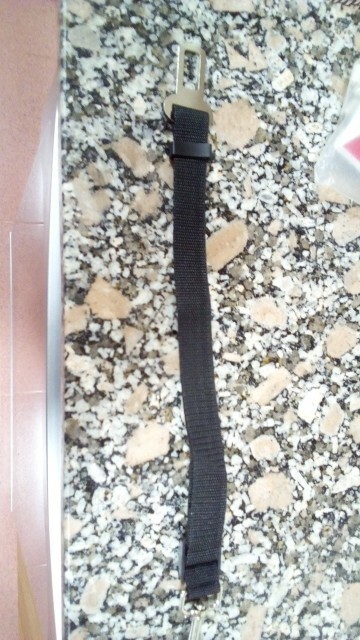 Thanks to the seller.